We have just about everything you need, with easy access and plenty of parking. See you soon! 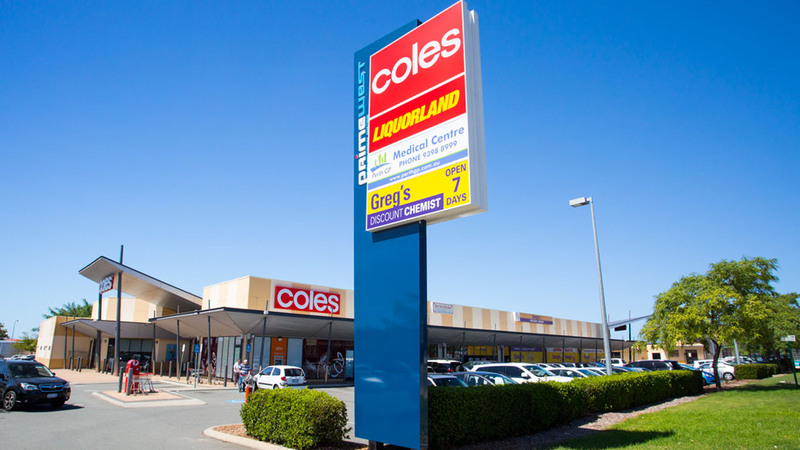 Watch out for our latest competitions and in-centre activity and remember Coles is open until 9.00pm every week night! Centre will be CLOSED on Good Friday, Friday 18 April and Anzac Day, Thursday 25 April 2019. 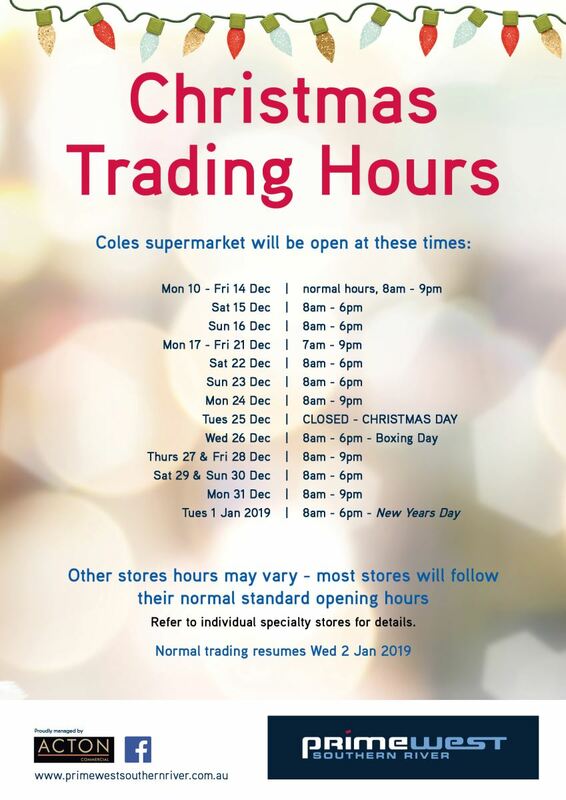 Note: Individual specialty store trade hours may differ on public holidays.